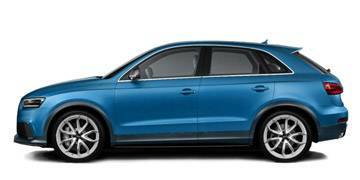 Read our helpful guide to second hand Audi Q3. AA Cars works closely with thousands of UK used car dealers to bring you one of the largest selections of Audi Q3 cars on the market. You can also browse Audi dealers to find a second hand car close to you today. 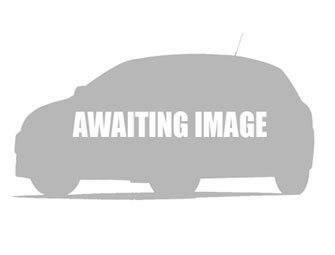 All used Audi Q3 on the AA Cars website come with free 12 months breakdown cover. A crossover SUV which sits between the larger Q5 and the smaller Q7, the Q3 impresses with its compact-yet-confident nature, mixing ability and driving pleasure with good looks. The star engine of the range is, surprisingly, the weaker of three 2.0 litre turhocharged diesels, offering 138bhp, which is punchy and brisk without being overly raucous. Suspension and ride is good, which give the Audi a comfortable, clean drive through the city. Inside, the cabin is well groomed, with plenty of room for both passengers and luggage (460 litres, extending up to 1365 with rear seats pushed forward), and so while the Q3 might still trail some of its rivals (such as the Land Rover Evoque), it is one of the best crossover compact SUVs on the market.